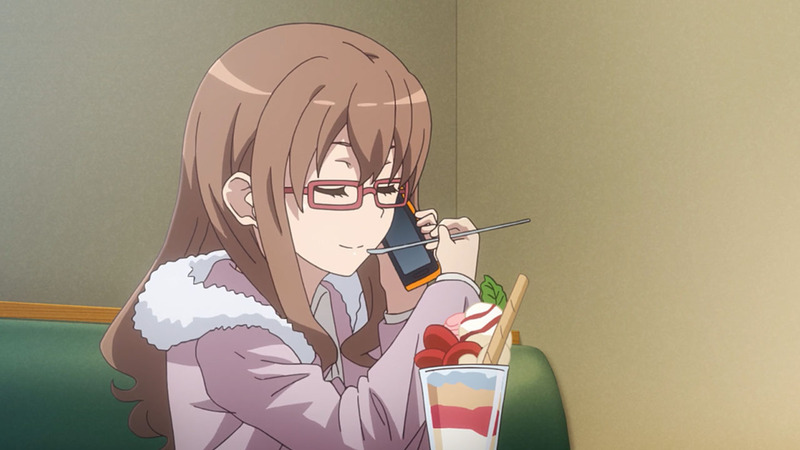 For another setup episode, I must admit that this week’s episode was actually pretty good. 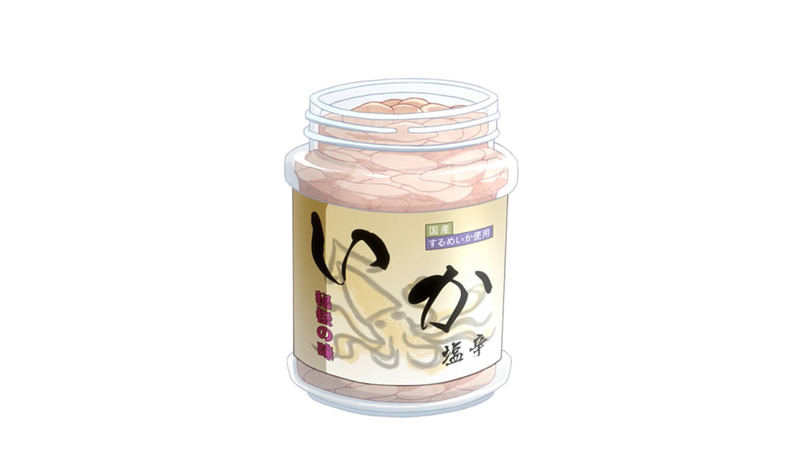 Also, Ika Jam anyone? 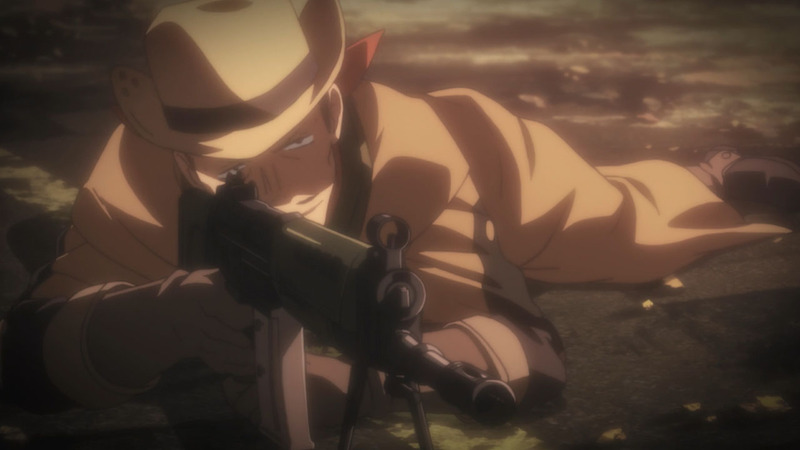 If we’re being honest, there’s actually not a lot to talk about for this week’s episode. 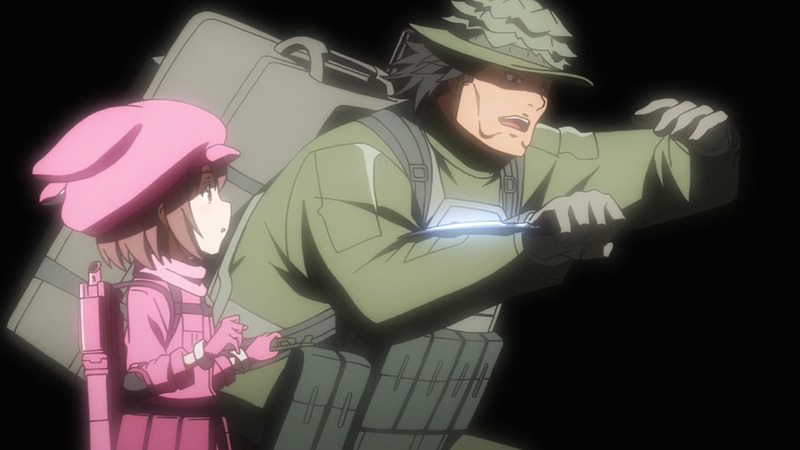 With last week’s episode handling a good chunk of the setup minus M’s introduction, we were left with just a lot of time between LLENN and Pito. Time that, as much as I want to criticize, was pretty fun to watch. 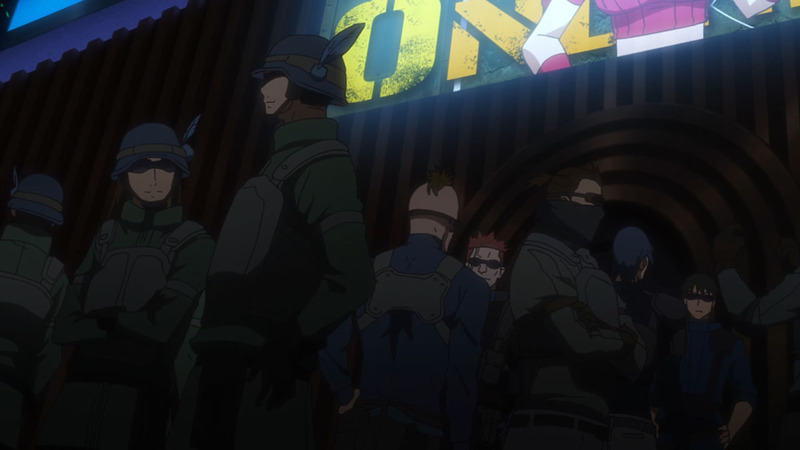 If I were to compare this week’s episode to something in real life just like the past few episodes have been like watching PUBG: The Anime, I don’t think it’s too much of a stretch if this week’s episode was just like all that down time you have with your friends before the next big event. 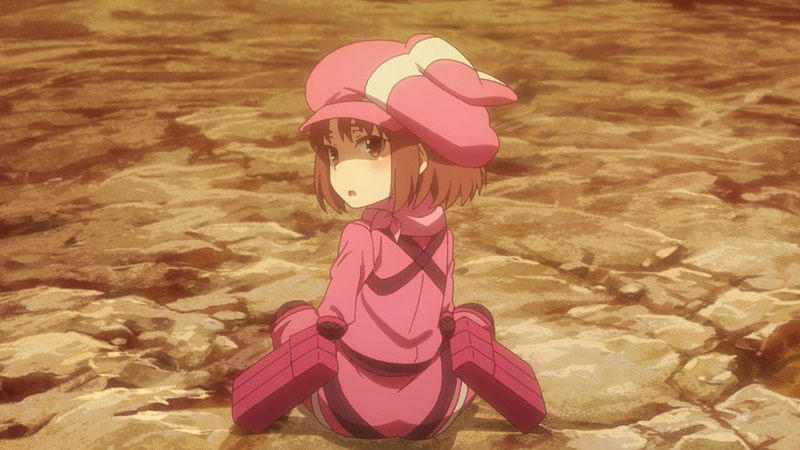 Be it a Raid, Clan War, or just prepping to hop into queue one more time, the time you spend just chatting it up with your friends can be super fulfilling and I love that we got to see Pito and LLENN just shoot the breeze for a while. 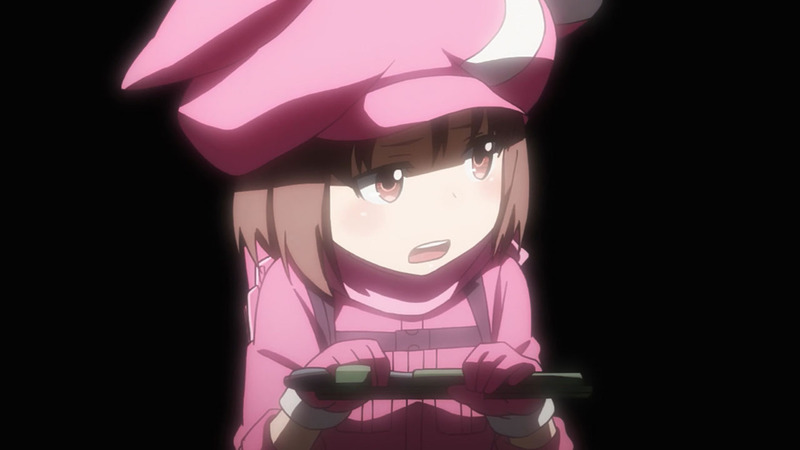 Because not only was it fun just to see such a stark difference in their personalities, it was really fulfilling to see LLENN slowly start drifting toward being a “gamer” and not just someone who plays games to escape from reality. 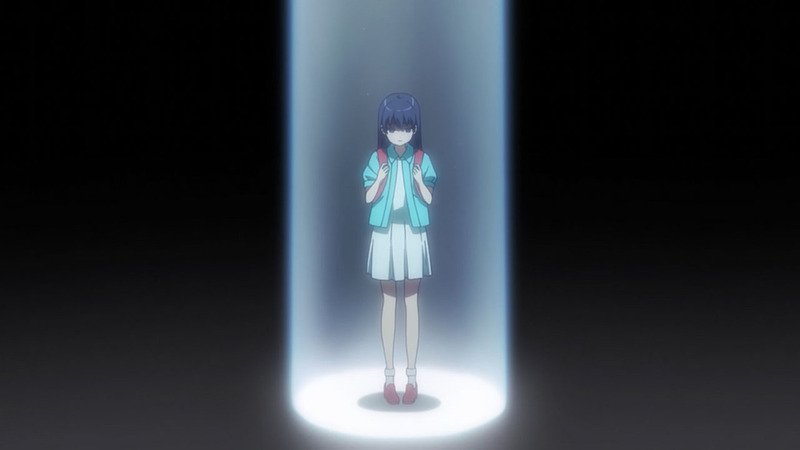 On that note, I also thought it was a damn shame that we saw so little of Karen this week. 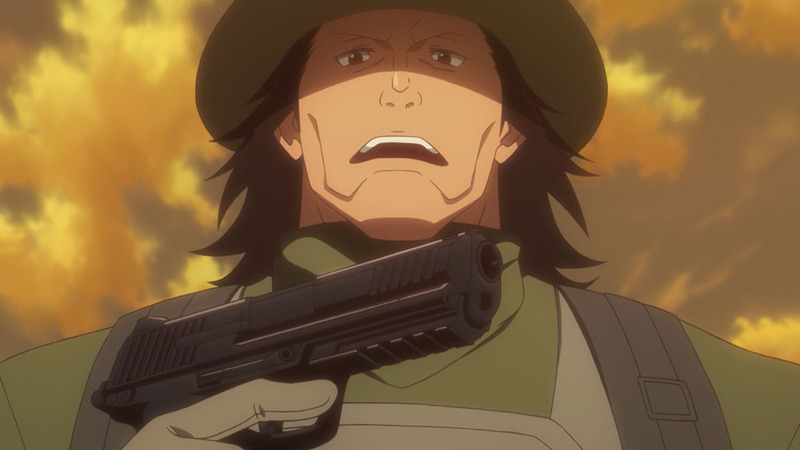 Sure, the show is about LLENN and GGO, but I’m really hoping that we’ll get some more focus on Karen outside of the game. Her insecurities with her height isn’t something you see all that often and I think it’d be great if the story was able to somehow capitalize on that point. 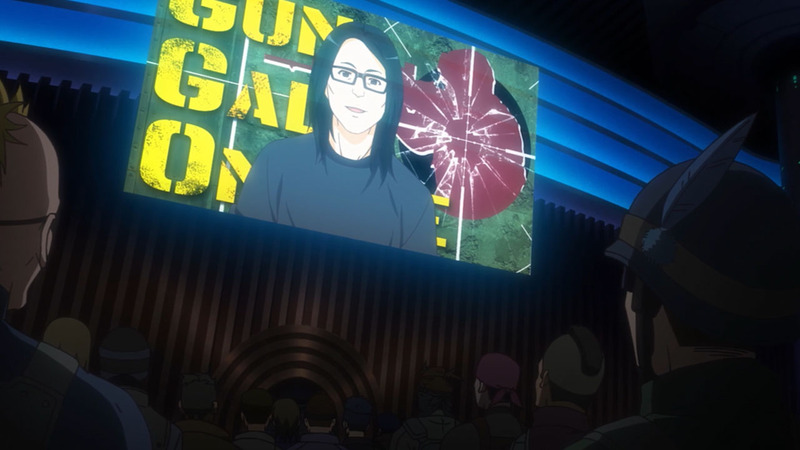 Luckily, it looks like the story isn’t going too hung ho with the gaming side of things since the short monologue from Karen at the end was pretty damn good when it came to verbalizing just how she feels and what she wants to do from this point on. Overall, not too bad for another setup episode. Luckily, it looks like we’re back to the present and I can’t wait to see just how crazy things get from here on out. 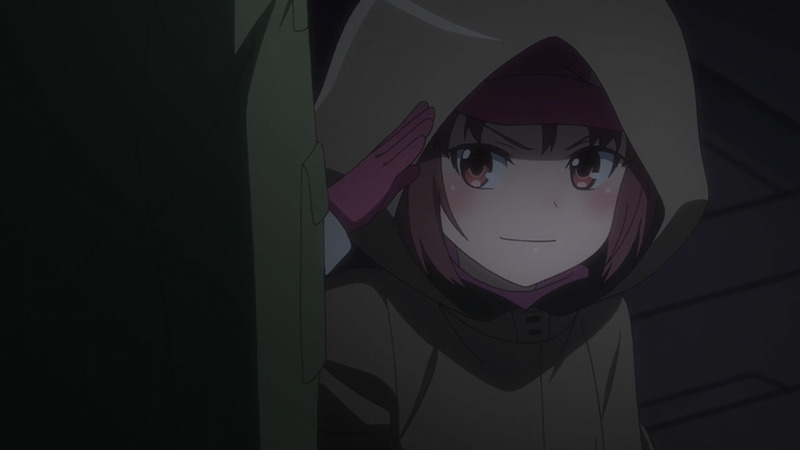 In any case, I’ll see you guys next week where we’ll hopefully get to see M rock some of those sharpshooting skills of is (or LLENN using that knife hidden behind her back). 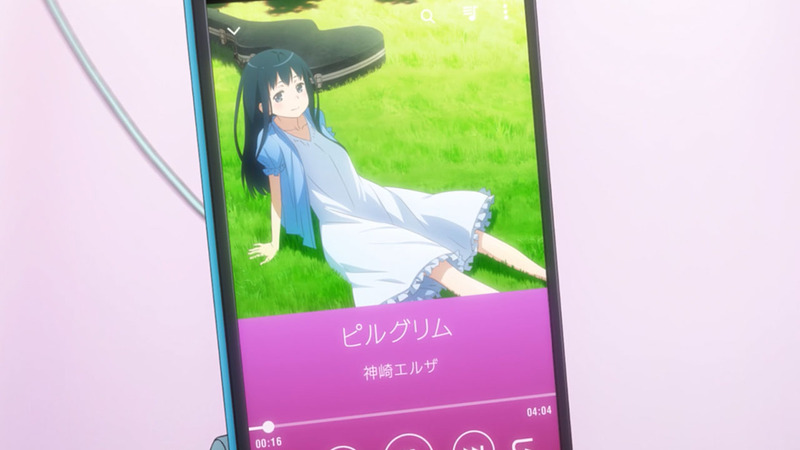 Nice to see the novel author make a cameo. 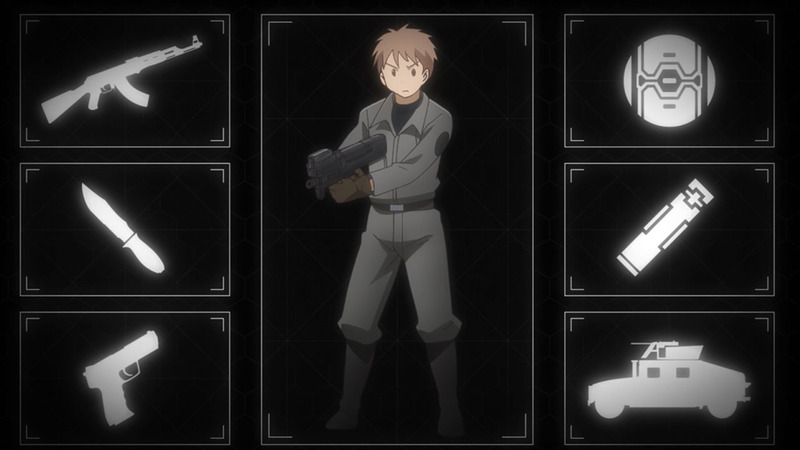 He even voiced himself! Fridge brilliance: the author, Keiichi Sigsawa, is 45 years old IRL. 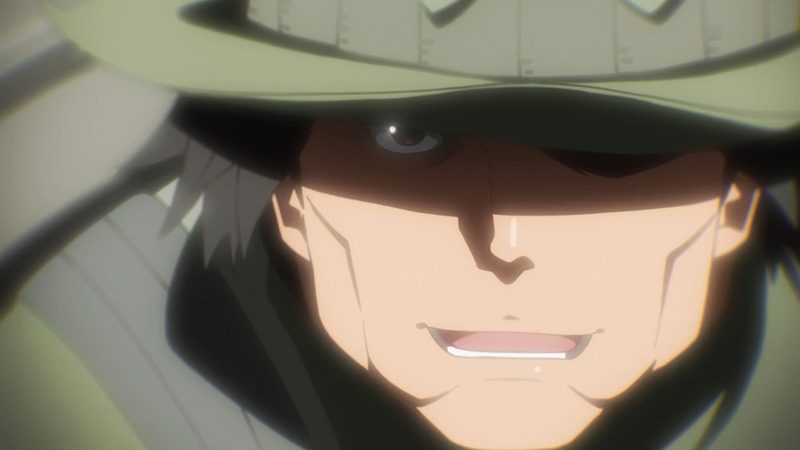 But in the anime (year 2025) he’d be 53. 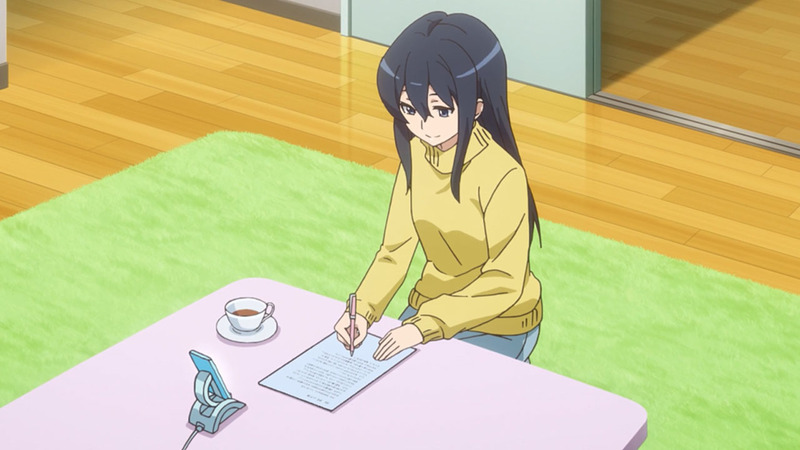 Hence Pitohui mentioned a certain fifty-year old novelist. 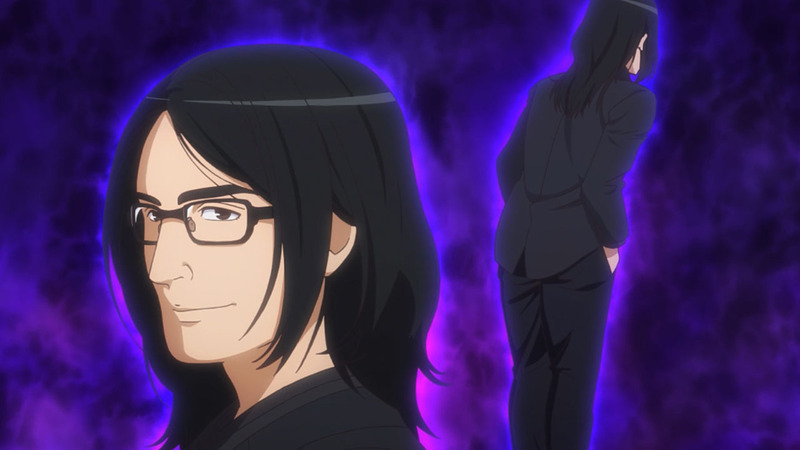 At this point, we are sure that Pito is certanily Kanzaki Elsa. Pito is absent at the same day of Elsa’s concert. That’s no coincidence. I don’t know about the novel but I leave a spoiler tag just in case. Yeah, I pretty much came to the same conclusion. 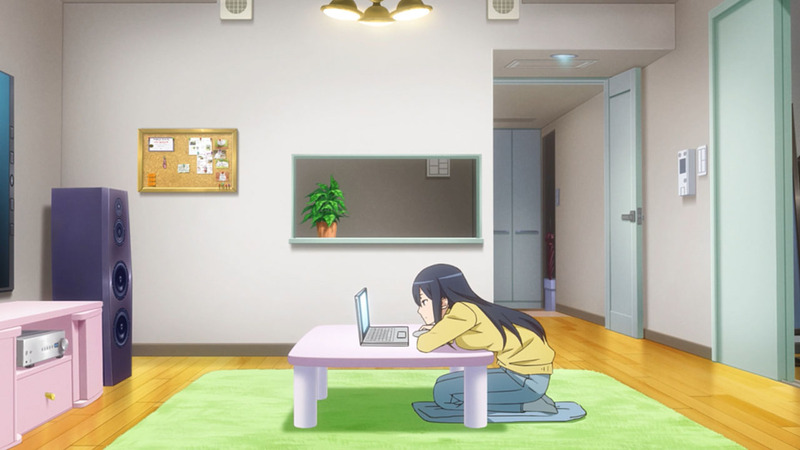 Her playing the game as a stress reliever makes very sense in that case too. And I'm calling it now. 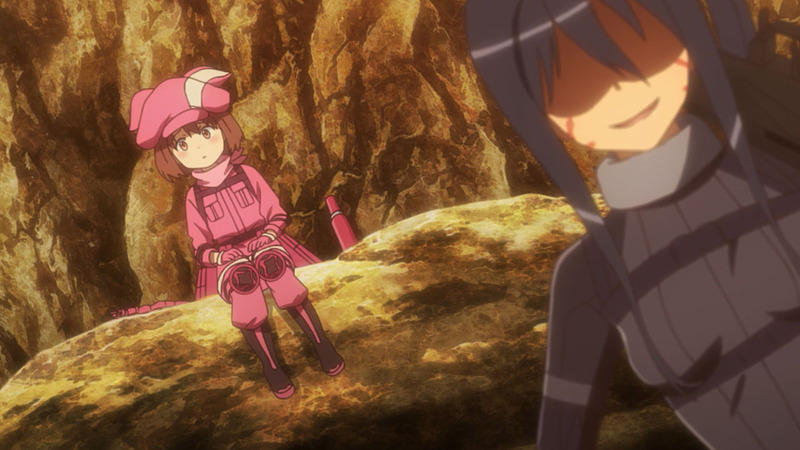 Pitohui is probably that idol with the whole "escaping reality" talk. 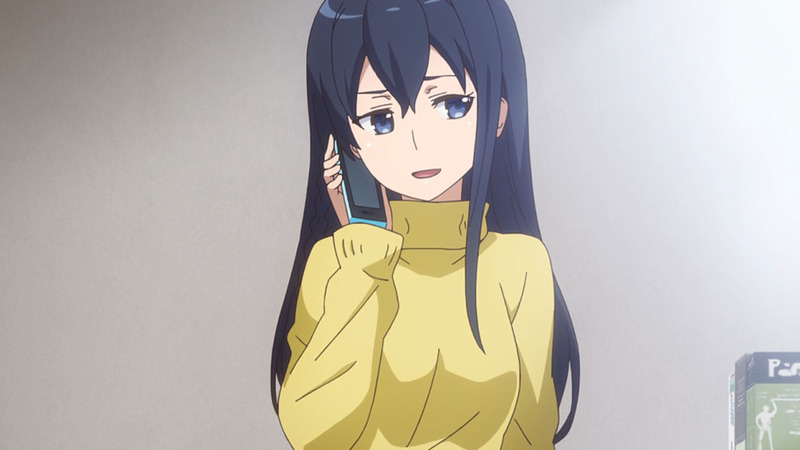 No kidding, she is a hot Waifu, I don’t mind if she is tall. 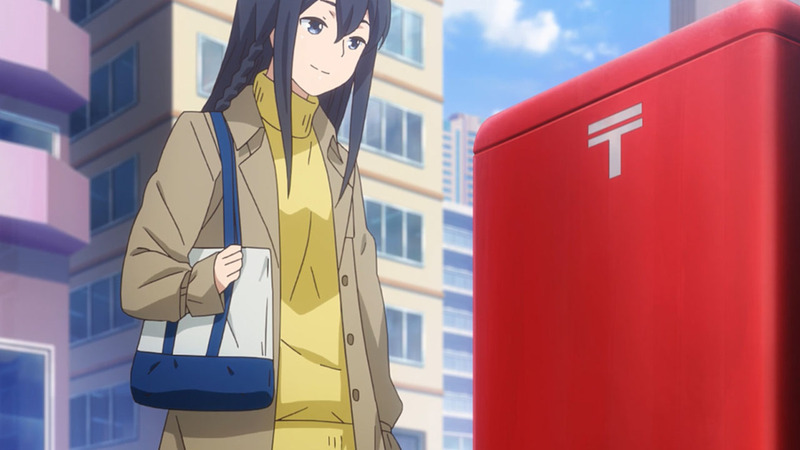 Tall Waifu are rare to find. 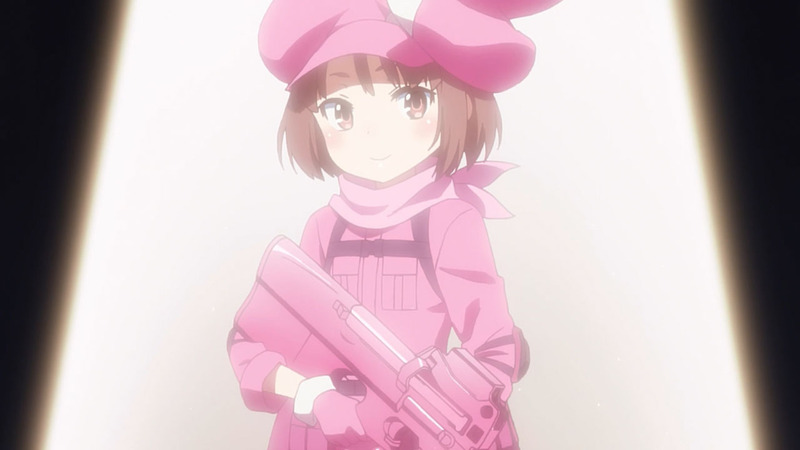 Notably, I wonder if LLENN is one of Death Gun’s targets. 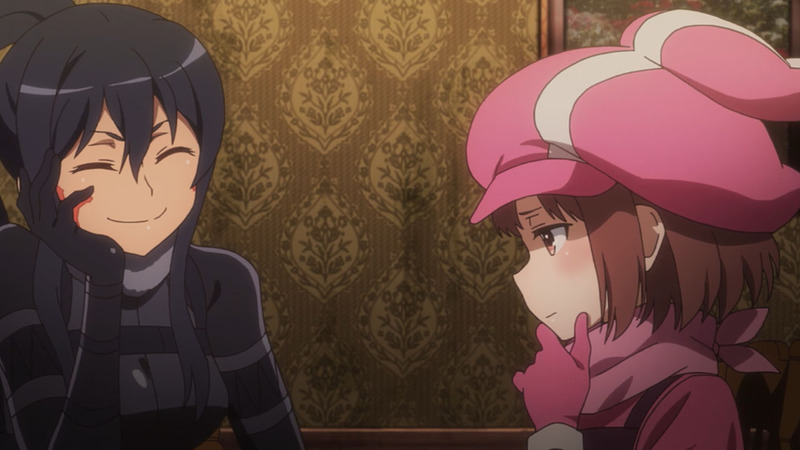 Anyway, I sort of hope LLENN meets Musketeer X. I find it sad that we didn’t see Musketeer X much in the anime, would like to know what Kirito did to her. 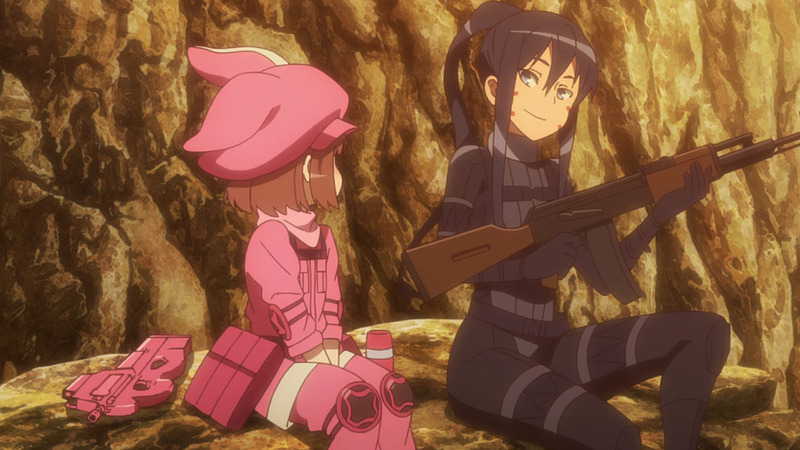 The Death Gun incident was already over before LLENN started GGO, I think. 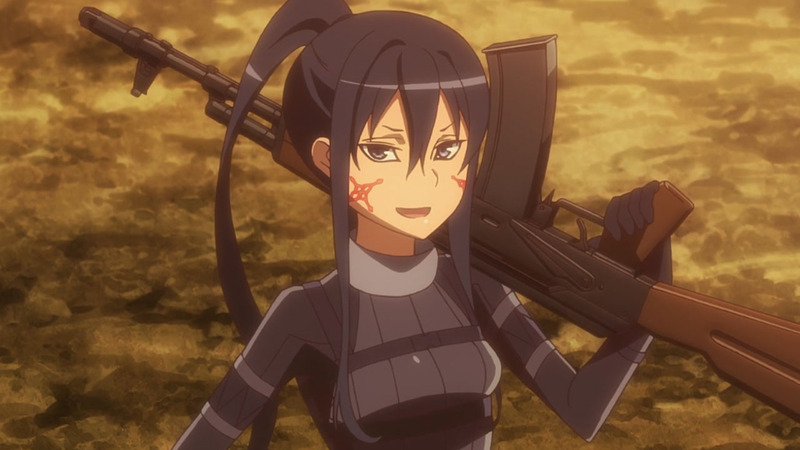 That was the BoB tournament that inspired Squad Jam, and Sinon was the sniper that took out Pitohui. 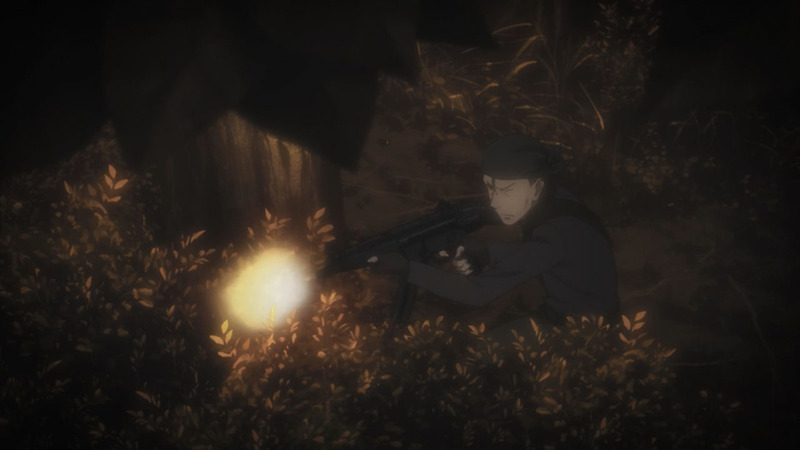 @Henrietta Brix: not outright I don’t think, but she entered that BoB and the way she mentioned getting taken out by a sniper in the prelims(and how we only saw Kirito’s prelim fights) felt like we were supposed to assume that the sniper was Sinonon. She may have a height complex but I’ll still date her. 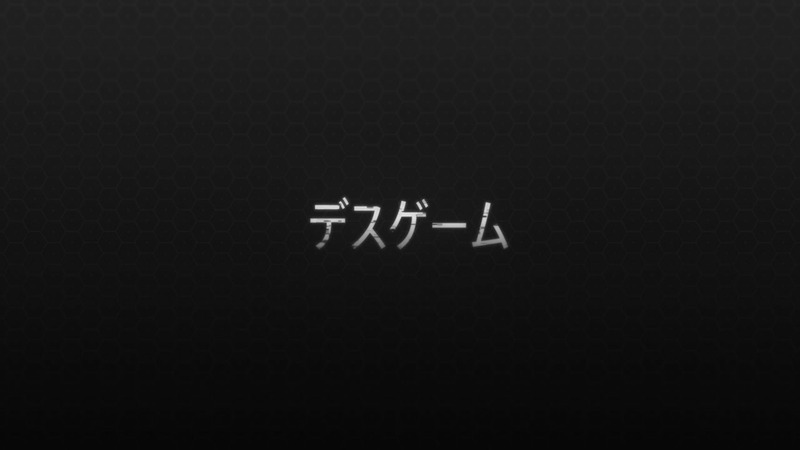 Friggen Japanese standards. Ain’t a damn thing wrong with her. 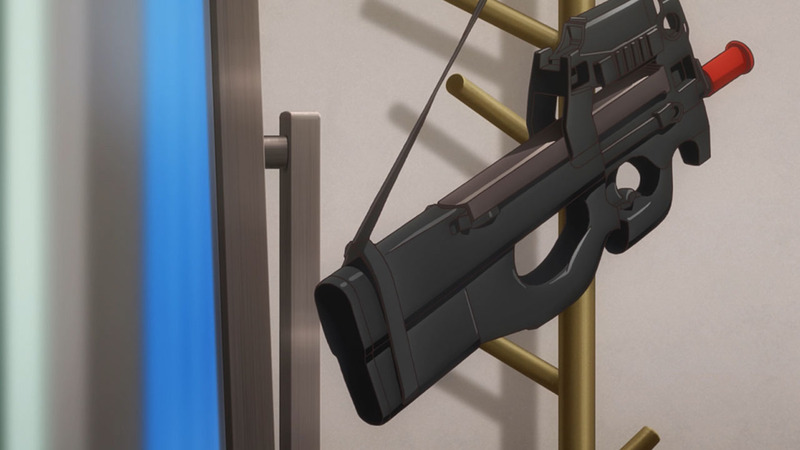 It’s that “nail that sticks out shall be hammered down” mentality in Japanese society. 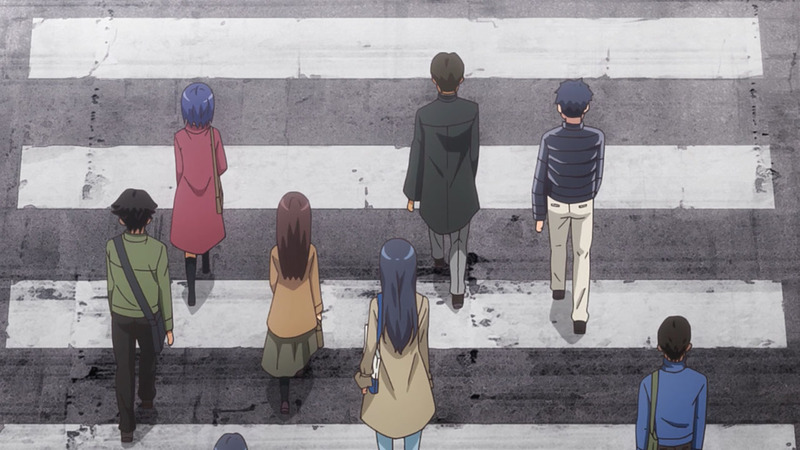 Especially when most Japanese women (and some men) tend to be shorter than Karen’s height. 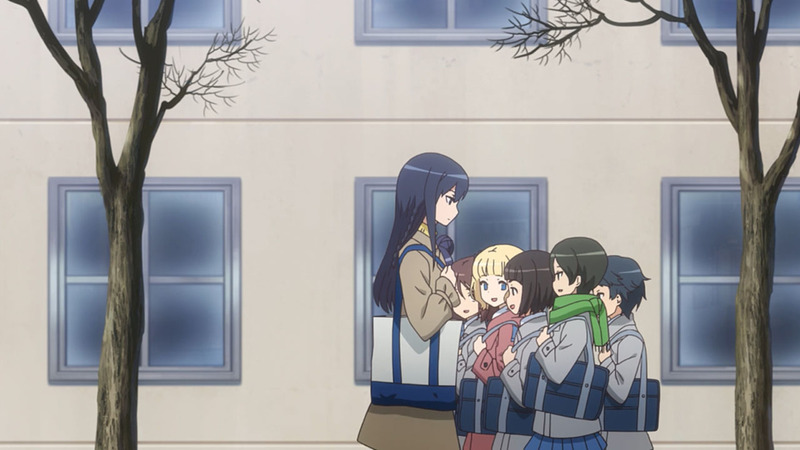 Ironically if Karen was male, her height could be seen as very desirable by some Japanese girls. 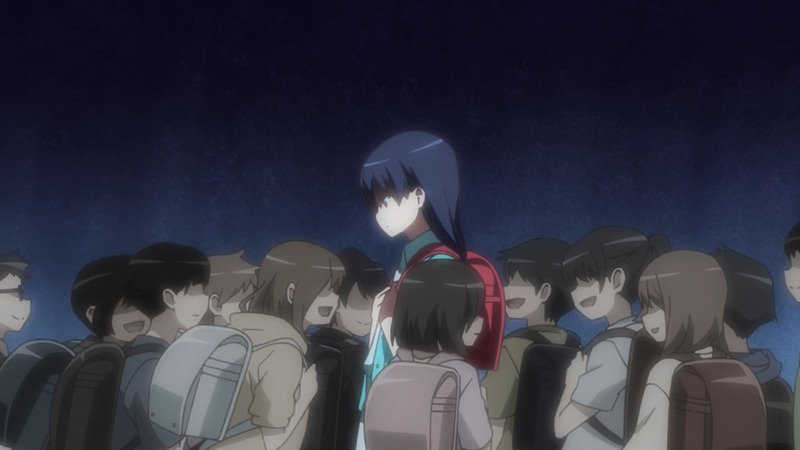 It’s hard to find tall girls. 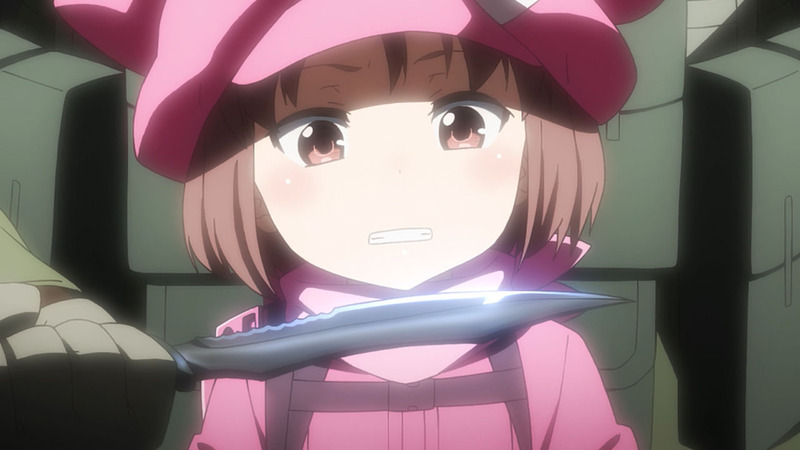 If only she has a Light Saber, I would wonder if LLENN can use jedi moves. Wonder if that is tasty.